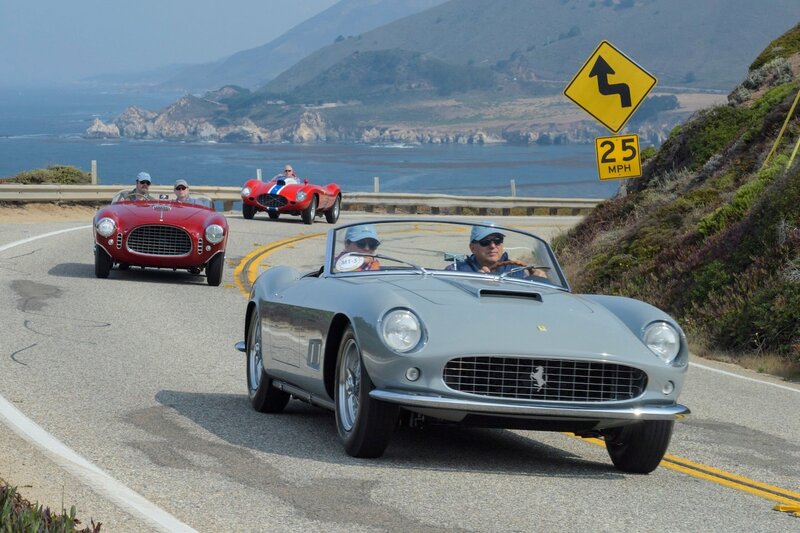 It's that time of the year again when thousands of incredibly special cars go on sale in California. 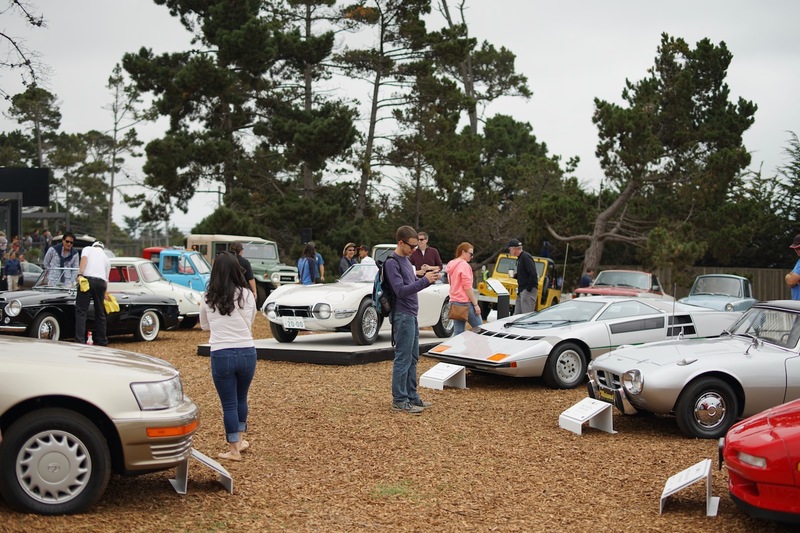 Taking place each year, the Monterey Car Auctions attract buyers and sellers from around the world. 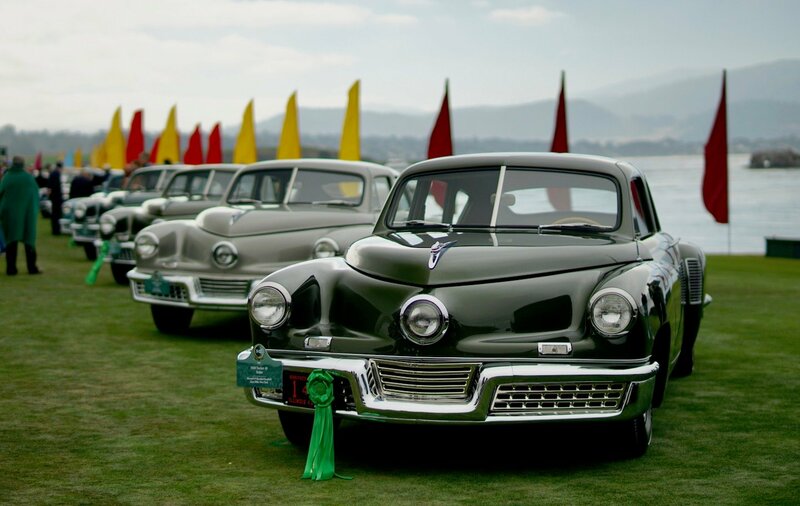 This year is no different, with 6 auctions offering over 1,000 cars for sale. 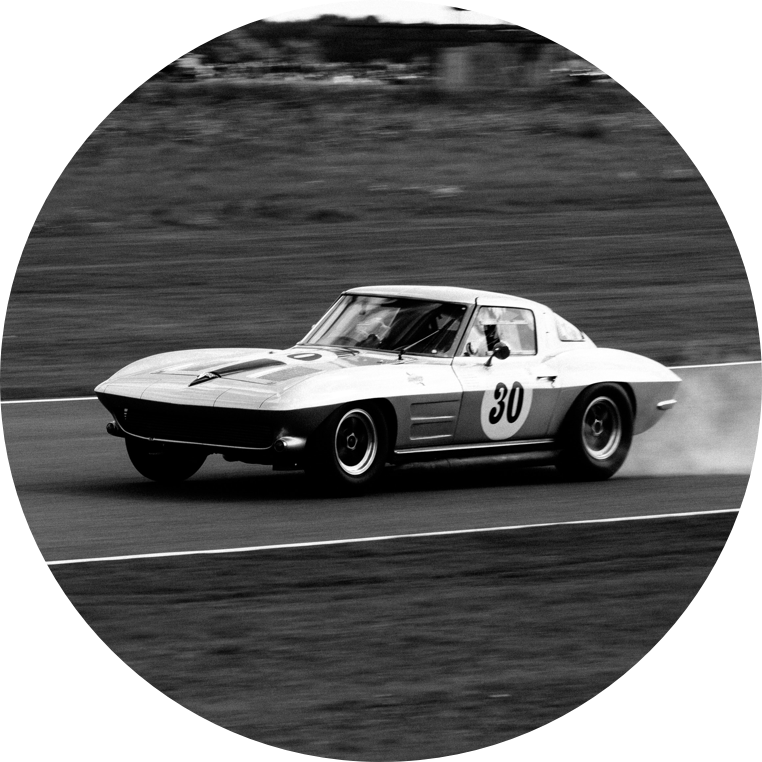 Everything from pre-war cars to modern super cars and youngtimers is available to all levels of buyers and collectors. As obsessed with Steve McQueen's film Le Mans as us? 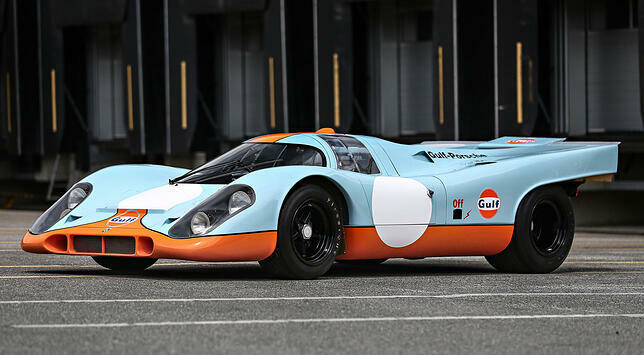 This is your chance to own the very same Porsche 917K used in the film. 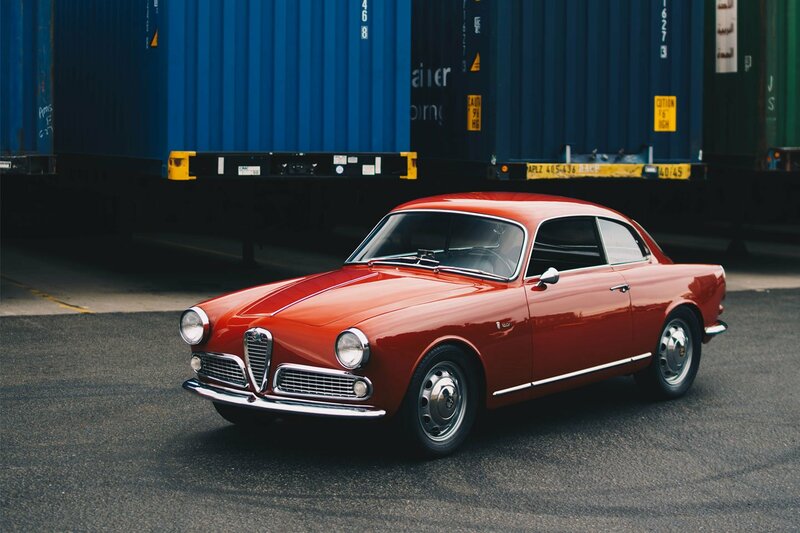 And after extensive restoration, this car is not only a showpiece item but it remains as one of the world's greatest race cars. 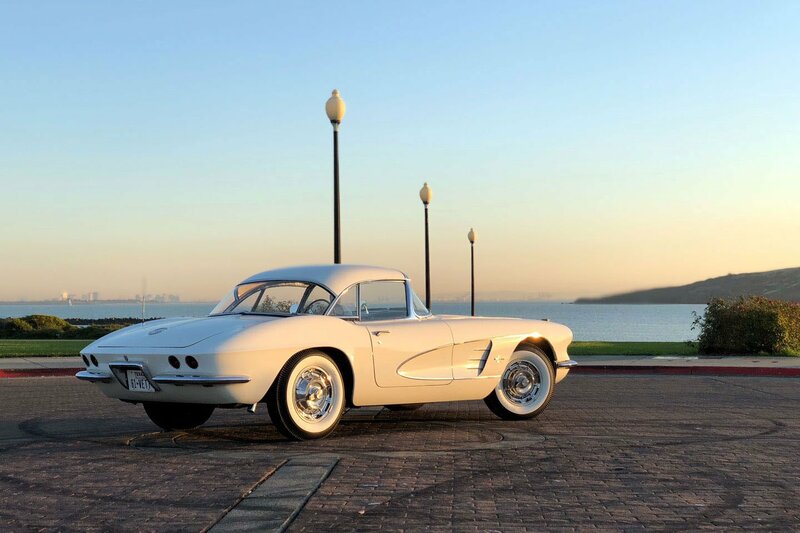 The car is unsurprisingly estimated to sell for $13 to $16 million. 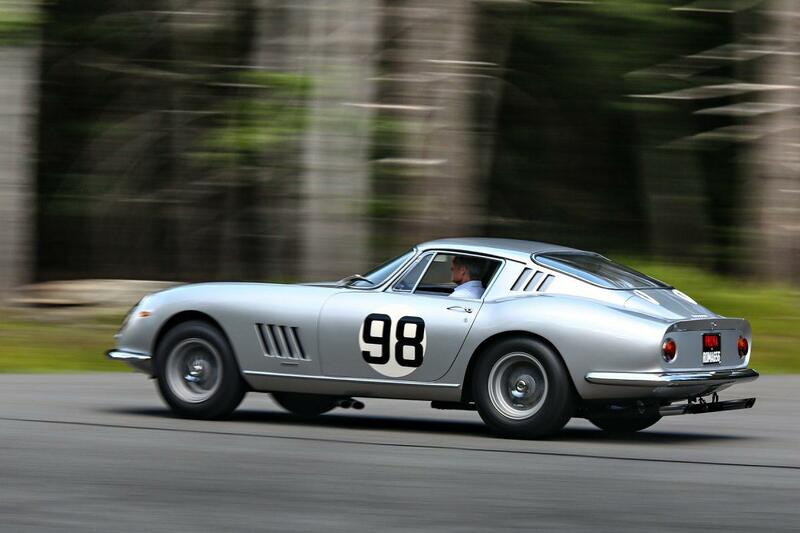 The ultimate Ferrari you can buy at this year's Pebble Beach Auctions. One of 12 GTB/Cs ever produced, this specific example has had dozens of races and appearances at shows, including the Pebble Beach Concours. Estimated to exchange hands at $12 to $16 million. A chance to own one of Mercedes-Benz's greatest touring cars doesn't come up often, especially an example in condition such as this. It has been pristinely restored by the renowned D.L. George Coachworks Ltd., and the car has had 1 owner since 1964. This one is precisely estimated to go between $5 to $6 million. In 1949, David Brown had a dream to compete in endurance racing. And 10 years later, this is the car that won the 1959 Nurburgring 1000 KM race. 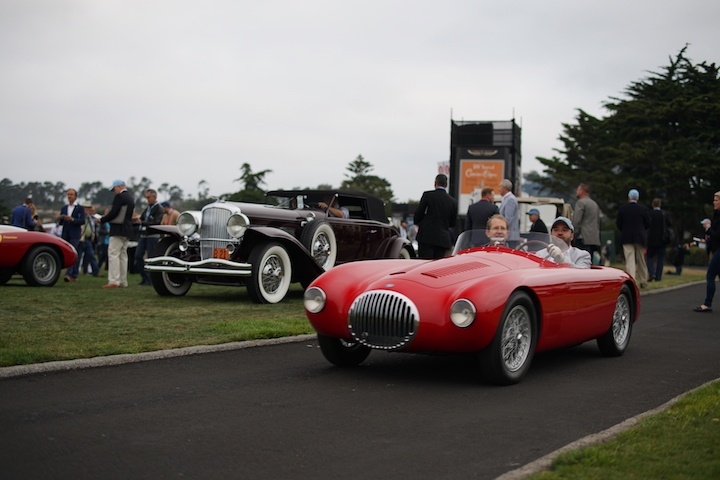 Not only has this car competed in 16 world class races, but it was raced by Roy Salvadori, Stirling Moss, Jack Brabham, and Carroll Shelby. No wonder this car is claimed to be the most important model in Aston-Martin's history. 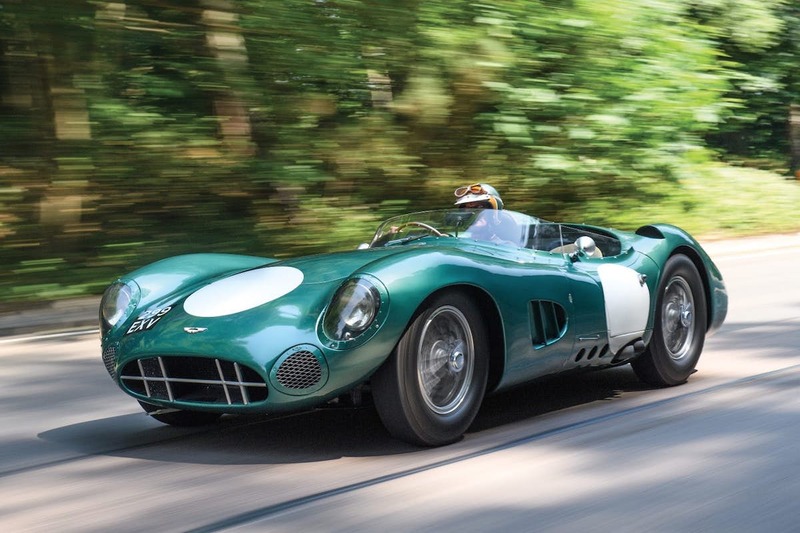 While estimates aren't printed publicly, many estimate the DBR1 to sell for over $20 million. If it does, it will become the most expensive British car sold at auction. To add to RM Sotheby's incredible lot of Aston Martin's is the DB4 GT Prototype. 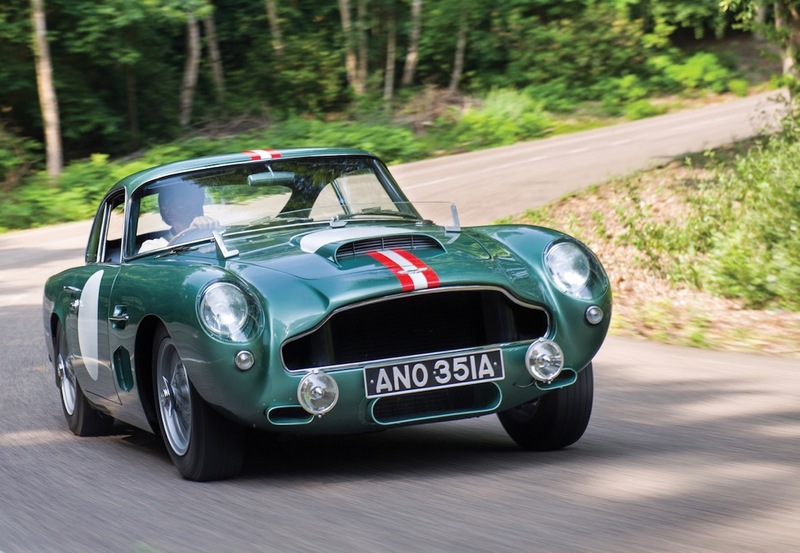 A lightweight race variant of the standard DB4, this GT was the only Prototype created, and it was the test vehicle from which another 75 DB4 GTs and 20 Zagato models were created. 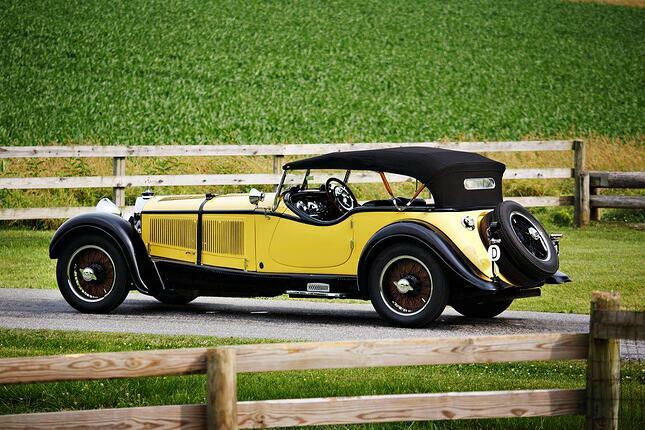 Complete with the original engine, this Aston is estimated to sell for a respectable $6 to $8 million. Everyone loves a VW bus, especially a 23-window type that was found abandoned in the Oregon woods. 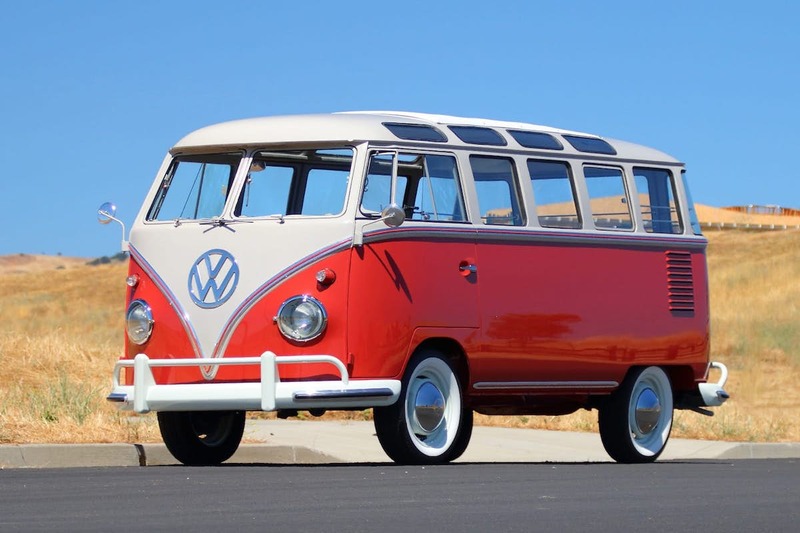 After a carefully documented restoration, this bus is ready to demand a premium at auction. Estimated to sell for between $165,000 to $180,000. 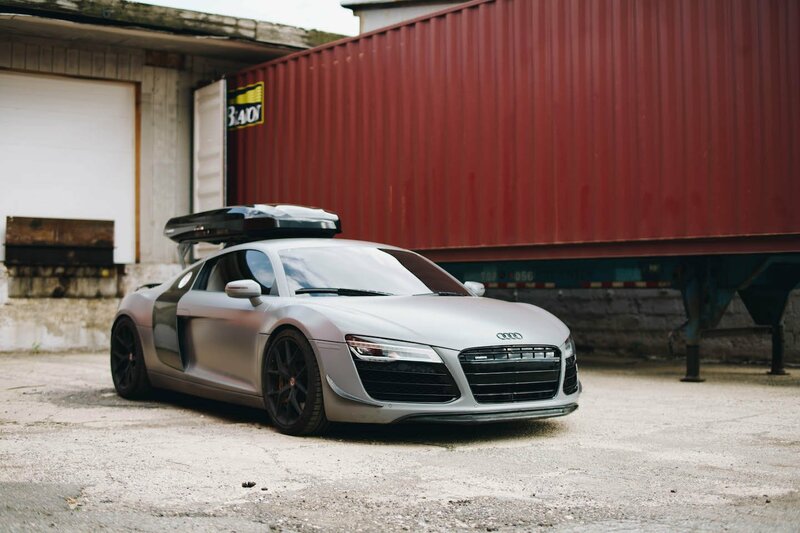 Bored of racing Ferraris? 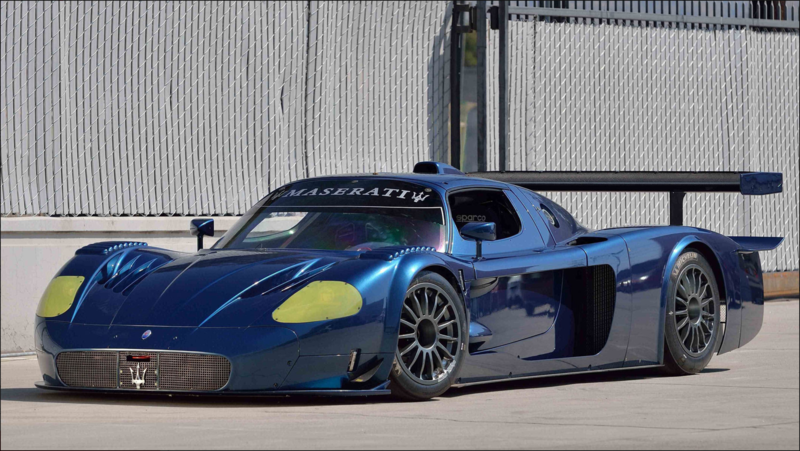 This Maseratis MC12 Corsa may be what you need. Although the car is sourced from a Ferrari Enzo, including the 6.0L V12, no one can mistake it for a Ferrari. It is also just 1 of only 12 Corsa models ever made. Estimated to sell for $2.3 to $2.5 million. 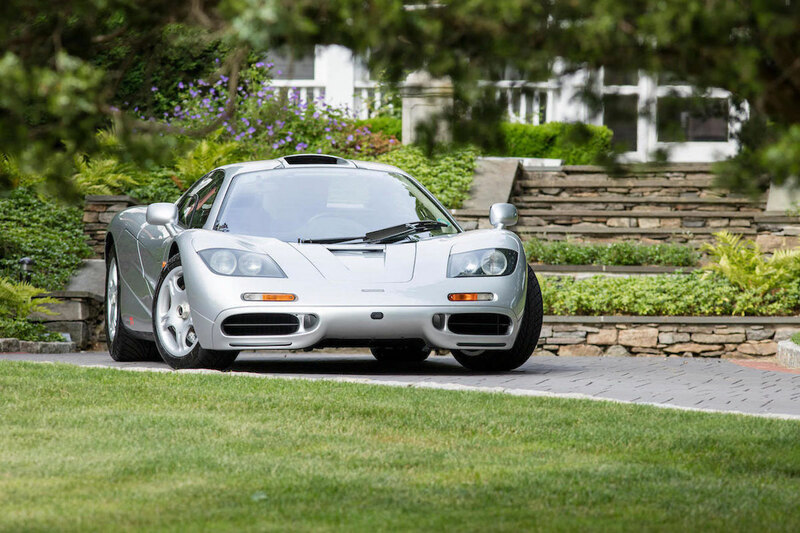 Bonhams is bringing out the big guns with a one-owner 1995 McLaren F1. 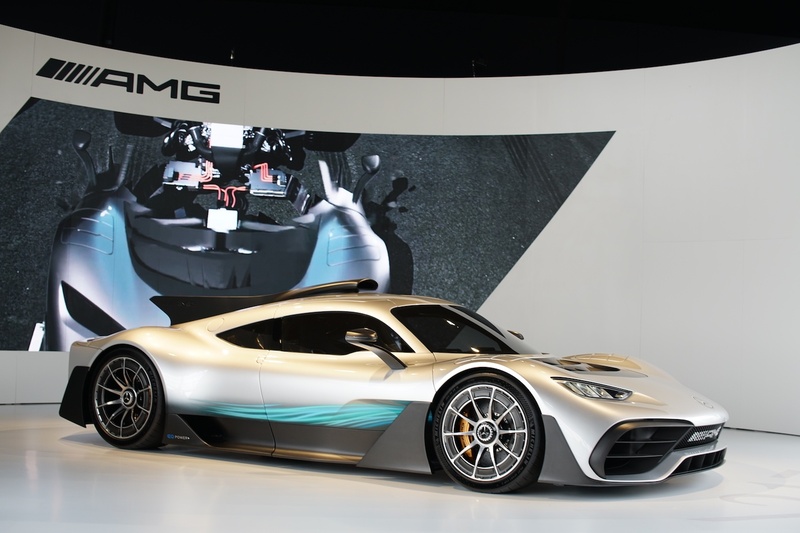 This is the first F1 officially imported to the US and made fully road-legal. No estimates are provided, but many expect it to sell for well over 8-figures. 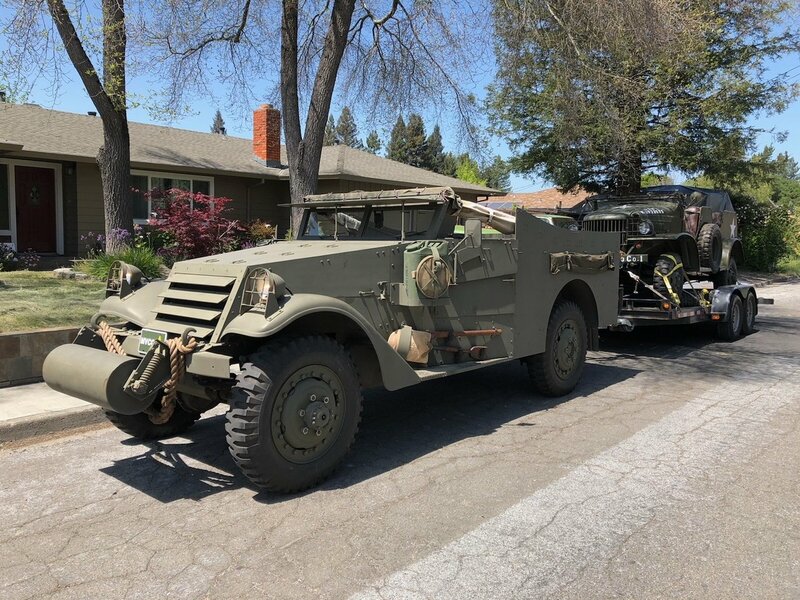 Your chance to own a rare and well maintained 3.0 Batmobile Spec Race Car owned by comedian and car collector Adam Carolla. 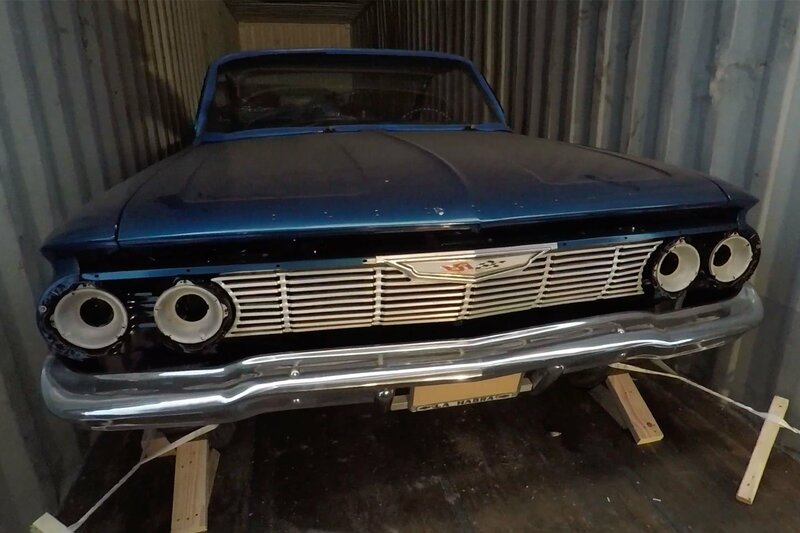 No estimates are available, but similar cars have sold for upwards of $350,000. 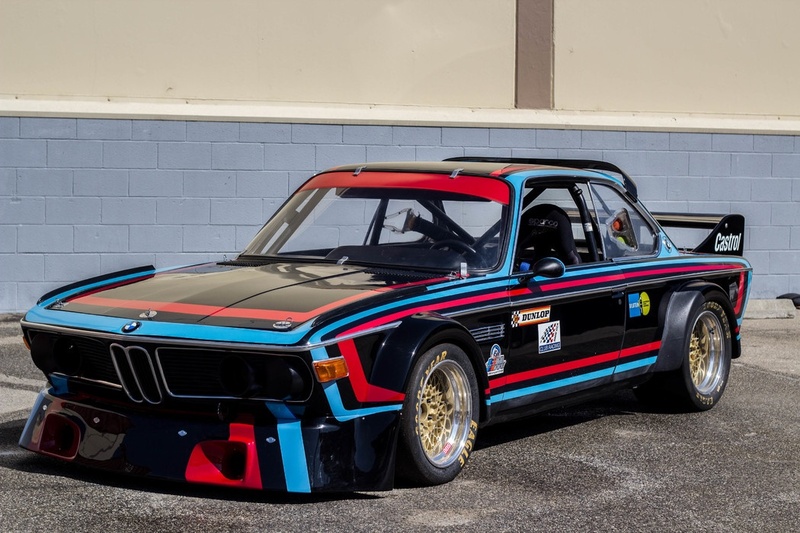 Adding another classic BMW to the Monterey roster is Worldwide Auctioneers. 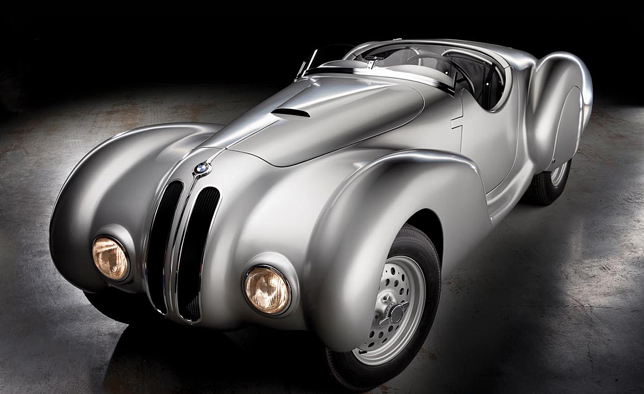 The 1940 BMW 328 Roadster is a gorgeous example carefully restored by renowned expert Fran Roxas. Estimated to sell for $1.5 to $2 million.